It sounds easy enough but in a crisis situation it can be challenging to be calm, but to survive you need to focus and help others around you. Remember that the hijackers or hostage takers are extremelly nervous and scared. Do not make them even more so. Keep your head down on the floor and if you are able, put your body behind somthing, but do not move far, as your captors may think that you're attempting an escape or an attack. At all times maintain an alert stance. Don't try to escape or be a hero. If you are told to put your hands over your head to keep you head down, or to get into another body position, just do it. It may be uncomfortable, however with all your strength focus on maintaining position without change, as this could prompt problems. Within your mind talk yourself into relaxing into the position you are asked to take. You may need to stay in the position for some time, so do not think about when you can change, as it will only serve to demoralize you. Prepare your self both mentally and emotionally for a long ordeal. Don't attempt to hide your wallet, passport, ticket or belongings. If your captors speak to you, respond in a standard regular tone of voice. Carefully observe the characteristics and behavior of the hijackers. Give your captors nicknames in your mind so that you can identify them later. Be prepared to describe their attire, accents, facial characteristics, height and any aspect that might later help the authorities. If you or another hostage is in need of assistance (either due to illness or discomfort), solicit a crew member or group leader first. 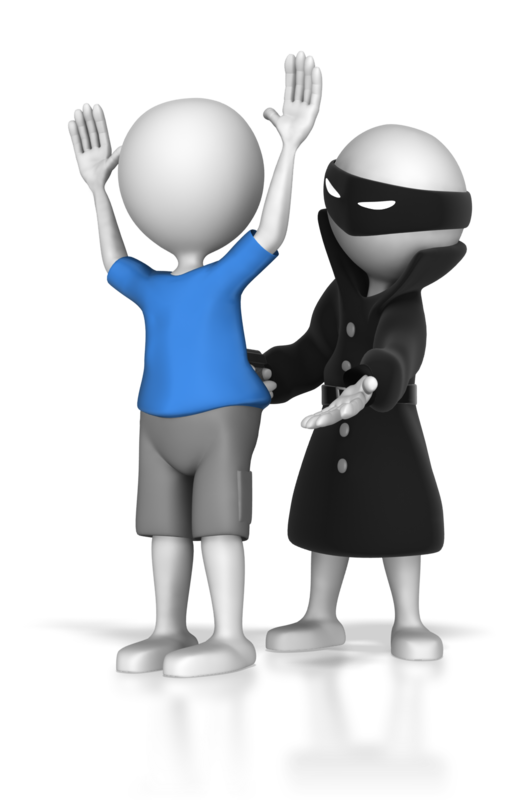 In the event you are singled out by the captors, always be responsive, however do not volunteer information that you do not need to. If a rescue attempt is made, remain calm and get down on the ground, as rescue attempts invariably involve a measure of gunfire.